Point Zero! 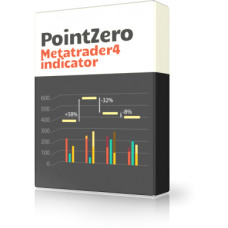 is acquired an indicator for Metatrader4 that implements a great trend following system, detects most tops and bottoms of the market and provides you with a substantial advantage when operating in financial markets. Point Zero is the Swiss razor of the markets. It is a powerful and complete indicator that visually offers plenty of information that is difficult to furnish and construe at first sight in a short period of time. 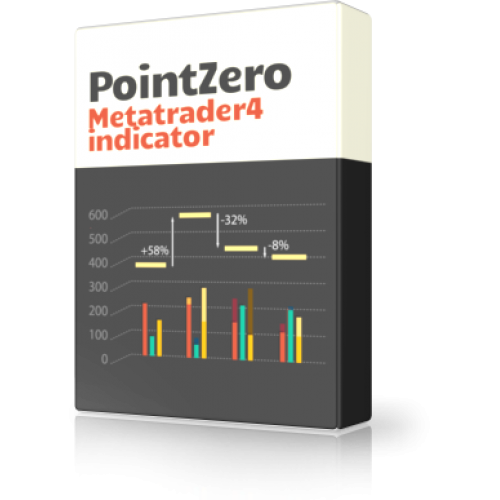 Point Zero is a Metatrader4 indicator based on a sound trend following system which simply works. Point Zero will prove useful for all liquid markets, regardless of your trading experience.